One would think that the wealthy Indians are concentrated in the big cities like New Delhi or Mumbai, However, the wealth managers are finding that going that extra mile, to second tier cities will most likely bring in results as those regions have untapped profits. The reason why India's wealth concentration is shifting is because of young entrepreneurs that are creating wealth in new industries, more often than not based in provincial centres far from the big city hubs, as Euromoney reports. 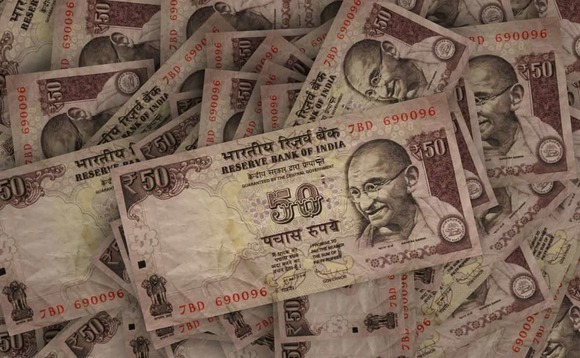 According to Hurun's 2018 Global Rich List, India added 31 new billionaires in 2018, taking its total to 131, behind only the US (571) and China (819). A 2018 report co-authored by Edelweiss and Campden Family Connect put the number of family offices in India at between 40 to 45, with average assets under management of $318m. Most UHNW families are still located in first-tier cities such as Mumbai, home to 55 billionaires in the latest Hurun report, and New Delhi, with 29 billionaires, as well as Bengaluru, Chennai and Kolkata. Centrum Wealth Management with $3.5bn in AuM, has recently opened branches in Chandigarh, Vadodara, Rajkot and Indore, sizeable cities far but so far away from the major hubs that the industry neglects. As there is almost no competition in these second or even third-tier cities, the move being done by wealth managers is opening the eyes of rich families in big provincial cities to the benefits of quality wealth management advice.